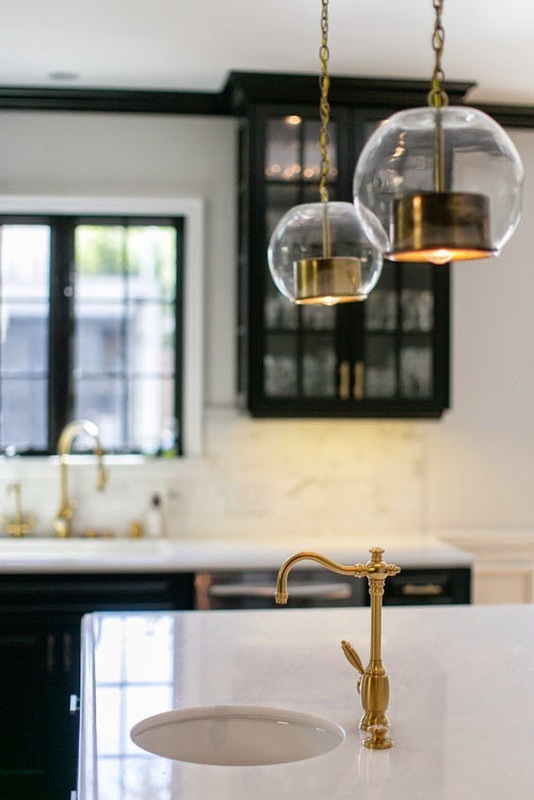 Say goodbye to chevron, and hello to... gold fixtures? 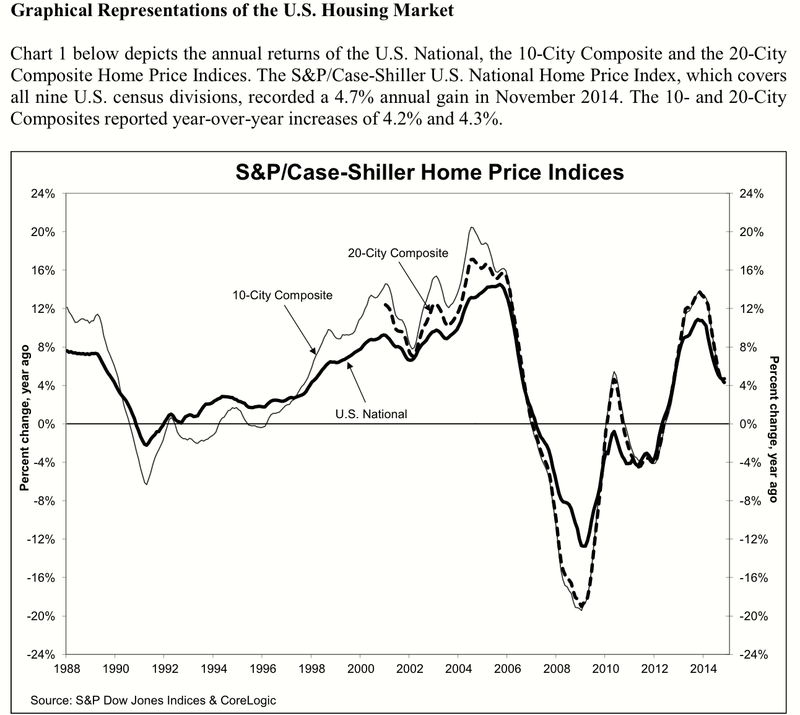 Yep, that's where Zillow Digs reports we're headed in 2015. Read here for the top trends to watch for (and those that we can bid farewell).